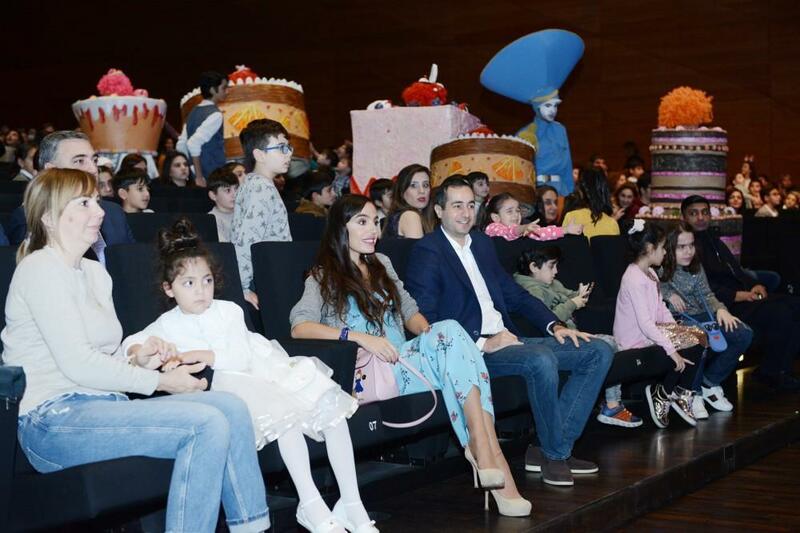 Baku Convention Center has hosted the first family mega-show "Jirtdan in the world of fairytales" organized on Vice-President of the Heydar Aliyev Foundation Leyla Aliyeva`s initiative. A press conference was held ahead of the show. The head of Baku Convention Center Ramin Gazizade, filmmaker Ilham Gasimov, actor Ilham Suleymanli (Jirtdan) and deputy director of the Thalassemia Center Ramin Bayramli answered questions from journalists, Trend reported. Following the press conference, 40 artists entertained children with various games. In general, 80 actors and dancers took part in the event. 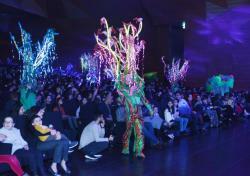 The mega-show featured 300 bright costumes and 120 different toys. The fairy tale is interesting not only for children, but also for adults. 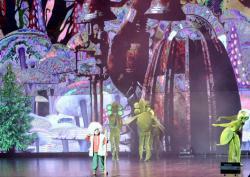 Unique and colorful show will be enjoyed by the audience on New Year's holidays and will bring them pleasure. The storyline is about Jirtdan and his brother who stayed home alone. After some time, Jirtdan lost his brother and began to look for him. 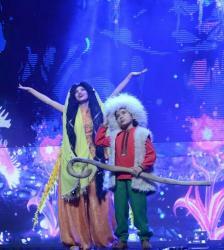 Stars falling from the sky, fairies soaring into the sky together with Jirtdan immense the audience into the magical world. In conclusion of the show, Jirtdan found his brother, and with the help of Melikmamed and the Dragon, they returned the New Year, enchanted by the black forces. Funds raised from the charitable event will be given to the Thalassemia Center. This initiative confirms once again that the Heydar Aliyev Foundation, which has defined such values ​​as humanism and kindness as the main criteria for activity, makes an important contribution to the upbringing of children who are our future in the national spirit, as well as in the spirit of respect for human values. The project testifies to the Heydar Aliyev Foundation's consistent support for the restoration and health of people in need of special care, including children. 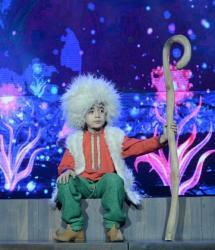 Notably, the first family mega-show "Jirtdan in the world of fairytales" will run until January 6.